Two scientists, Te-Tzu (T.T.) 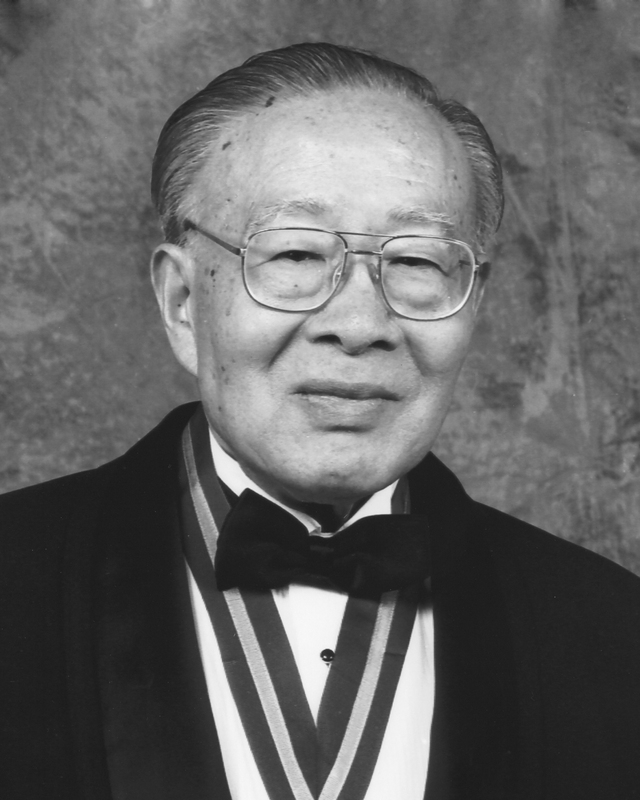 Chang of Taiwan and Joel E. Cohen of the United States, who have made monumental contributions to solving the related problems of food production and distribution, and understanding the dynamics of population growth have been awarded the 1999 Tyler World Prize for Environmental Achievement. “Their work in agriculture and conservation, and the demands that growing populations bring to bear on them, spans basic scientific and practical applications with a lasting impact on both,” said Robert P. Sullivan, Ph.D., chair of the 11-member Tyler Prize Executive Committee, which annually selects the Tyler Prize recipients. T.T. Chang, Ph.D. is the world authority on rice genetics and conservation. His research on the evolution and variation of rice has led to major advances in plant breeding, productivity, and disease resistance with a profound impact on agriculture productivity throughout much of Asia, Africa, and South America. Before his retirement in 1993, Chang was principal geneticist of the International Rice Research Institute (IRRI) in the Philippines. Chang contributed to developing high-yielding varieties of rice by using a semidwarfing gene, discovered in Taiwan, and exploiting its usefulness. The new process of international testing and breeding initiated the “Green Revolution” in the 1960s. This and other new rice varieties have boosted rice production and prevented rice shortages in tropical Asia and Latin America over the past three decades. As these varieties quickly became accepted in developing countries they replaced and often eliminated numerous indigenous varieties. Faced with the peril of losing genetic resources that may hold the key to the future development of newer and better crops, Chang perceived the danger and quickly turned his efforts to saving unimproved varieties and their wild relatives. He mobilized international and multi-agency resources in 14 Asian nations and several African nations to undertake massive field collections of nearly 40,000 specimens, many on the brink of extinction. This collection increased the International Rice Research Institute’s holdings to over 80,000 samples — the largest collection for a single crop plant. Desirable genes from this invaluable resource continue to sustain advances in global rice production. Over the years, Chang has shared his expertise in genetic conservation with national agricultural research centers in China, India, and Taiwan as they established genebanks for other crop species. Joel E. Cohen, Ph.D., is the Abby Rockefeller Mauze Professor of Populations at The Rockefeller University in New York. He has made important contributions to the understanding of food webs in natural and human-made ecosystems and developed realistic, unbiased models of population growth and the carrying capacity of earth. Cohen’s studies of human population dynamics began in the 1970s. He observed that neither birth rates nor death rates were constant over time and developed an important mathematical model representing these random fluctuations. This work laid the foundation for more realistic assessments of the uncertainty of future human population size and age composition. His 1995 book “How Many People Can the Earth Support?” has raised the level of sophistication of public discussions on population. Cohen’s work on food webs was the first to call attention to regularities in the feeding relationships in ecological communities and to develop quantitative models to explain these regularities. This work laid the foundation for the development of food-web ecology over the last 20 years. His work on the infectious diseases of humans has focused on some neglected killers (malaria, schistosomiasis, and Chagas disease) of disadvantaged people in tropical countries and on the interactions of diseases with demography, economics, and the environment. For example, his studies on the household ecology of Chagas disease in Argentina have generated knowledge that could make it possible for families to prevent this incurable disease, which currently afflicts up to 20 million people in Latin America. 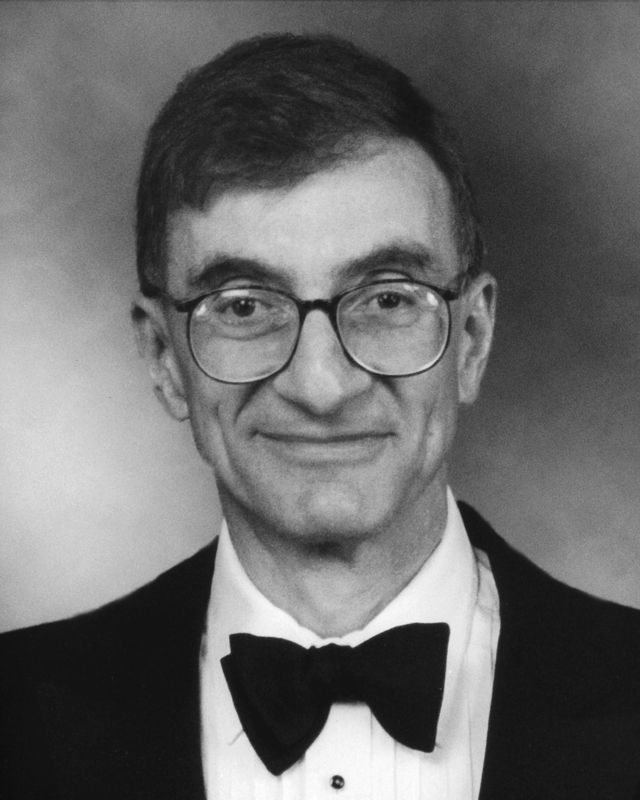 As director of the Board of the Societal Institute of the Mathematical Sciences, a non-profit organization devoted to bringing mathematical methods to bear on social problems, Cohen helped improve monitoring of air and water quality, less-polluting energy production and more effective AIDS surveillance, modeling and prevention.